The Furnished Studio Apartment, Designed for 2-3 people, is just made for you to relax undisturbed in a self-contained apartment sanctuary. Most of our rooms also have access to private balconies to allow you to breathe fresh air and enjoy a view or choose studios with private patios that are children/elderly /Handicap Accessible. 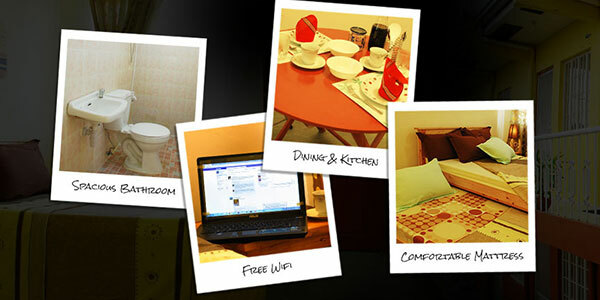 Our Spacious Fully Furnished Apartments are the best choice for families or a small group of friends up to 6 people. These comfortable rooms offer two separate bedrooms.Its contemporary design gives its guest the comforting feel of the private bedroom combined with a separate multi functional living area . We keep our rates low and customize it to make it cost effective. We handle all payments for you using a secure online payment system. You can pay via credit card or PayPal. Our Furnished Apartments for Rent in Manila which boast of spacious units,huge windows for natural light and ventilation and Fully Screened Rooms . 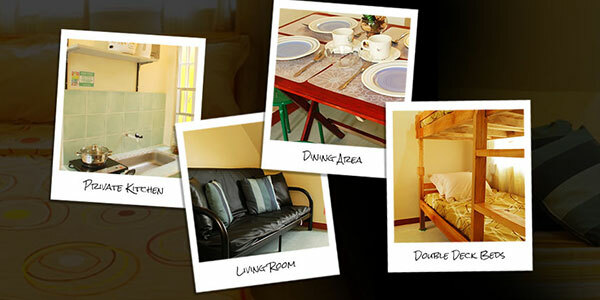 All our Transient House in Manila , Cavite is furnished with quality furniture ,functional kitchen facilities along with all the essentials for personal cooking and dining .Room facilities include complimentary High Speed WiFi, en-suite bathrooms/showers, LCD TV with Premier HD Cable TV programming. 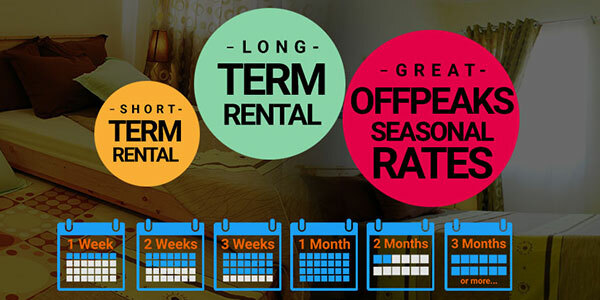 All these are among the many pluses that make Hive Manila Guesthouse and Apartments the place to stay for short periods or on a long-term basis.